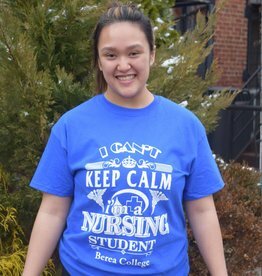 "I can't KEEP CALM I'm a Nursing student"
Berea College. 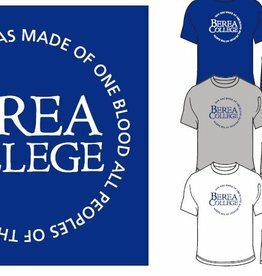 Undefeated in football since 1907! 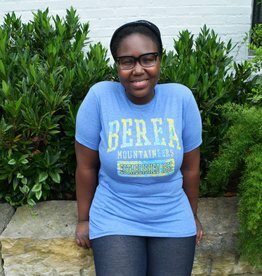 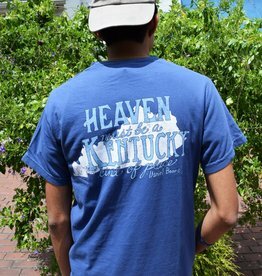 This vintage distressed look on a classic Berea Mountaineers Tee will have you wanting to be a Berea College Mountaineer in no time.